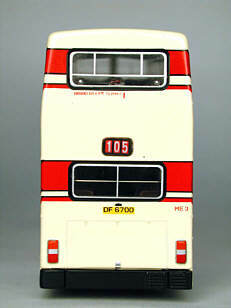 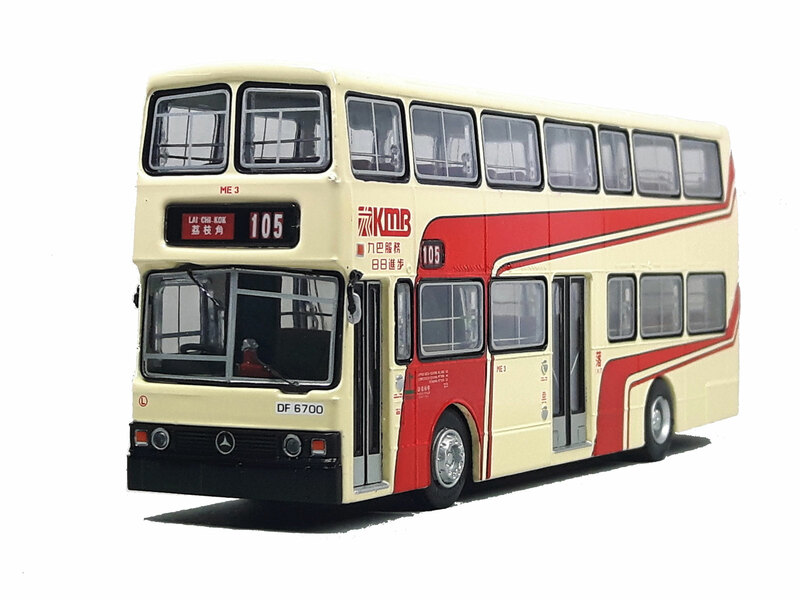 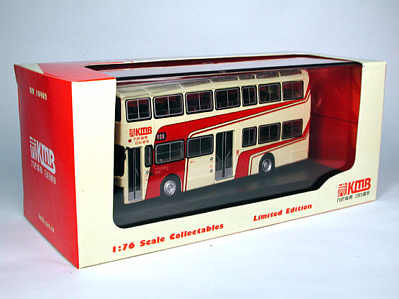 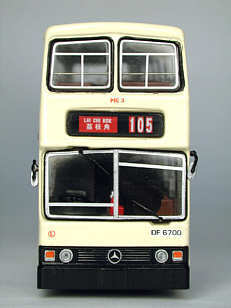 The model - Drumwell's second Mercedes-Benz O305 comes in the original and unique livery applied by KMB. 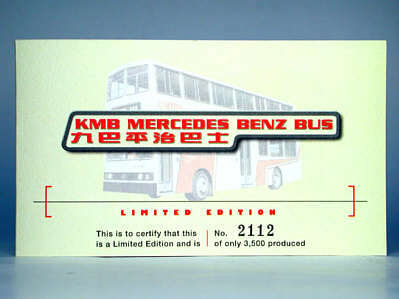 The model was issued in Hong Kong on 23rd January 2003. 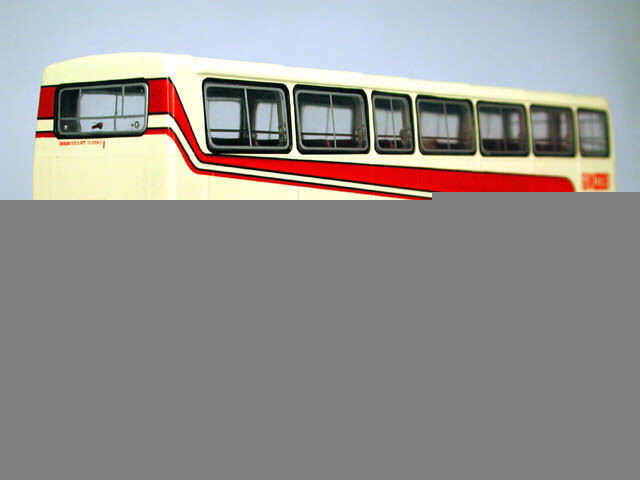 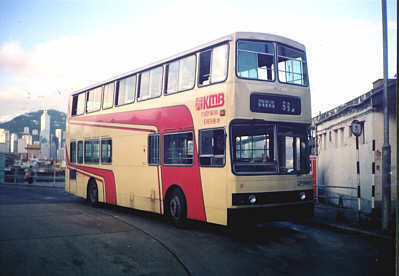 The bus - ME3 was first registered in Hong Kong on 22 July 1985, and was put into route 105 for regular service when it was brand new. 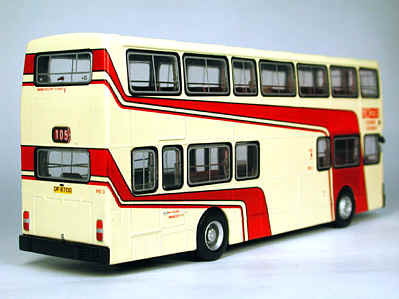 It was later transferred to the 68-series routes together with its sister vehicles. 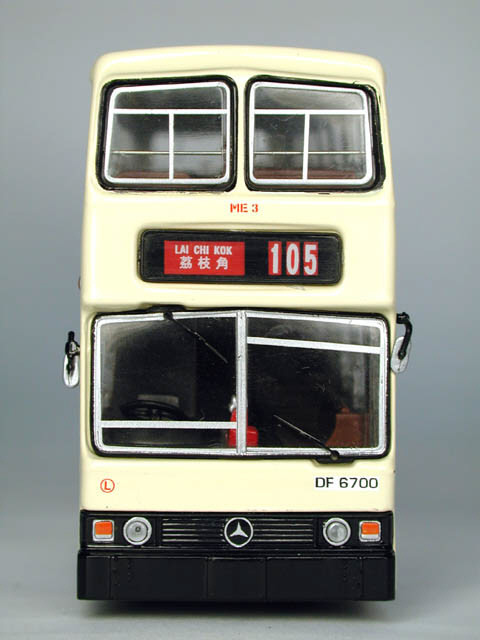 The whole batch of MEs were then sent to Tai Po and Sheung Shui, where most of them ended their lives. 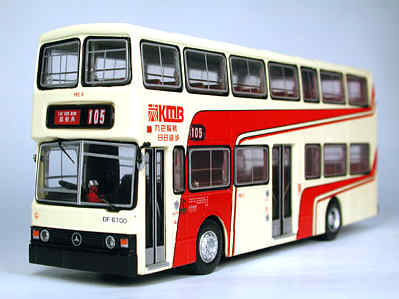 ME3 was delicensed in August 2002. 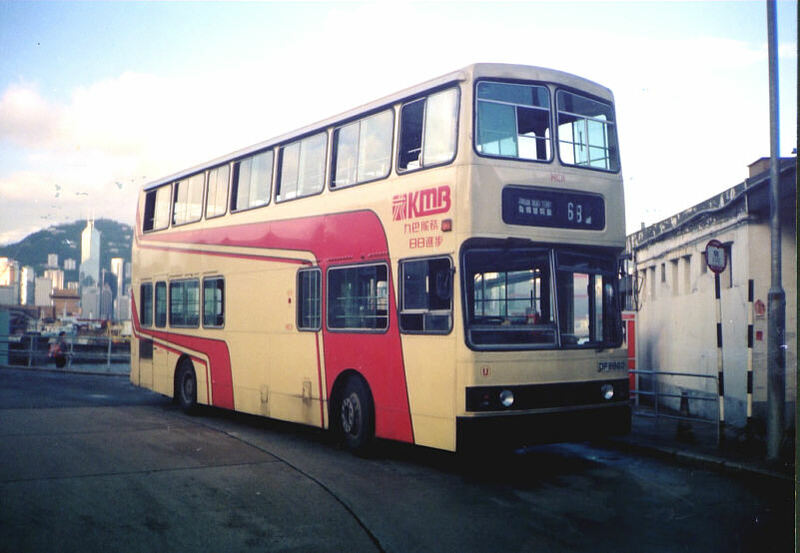 As an additional note, ME20 (DF9705) and ME25 (DG4602) were the very last MEs to be withdrawn from KMB's fleet, being delicensed together on 22 November 2002.
and of course for the excellent photograph.